Bro, kindly PM me the pricing for the setup in post #24 and #29. Find More Posts by RES! Hi bro weeyang, can pm the price of 6x2.5x2.5 with sump on iron stand? 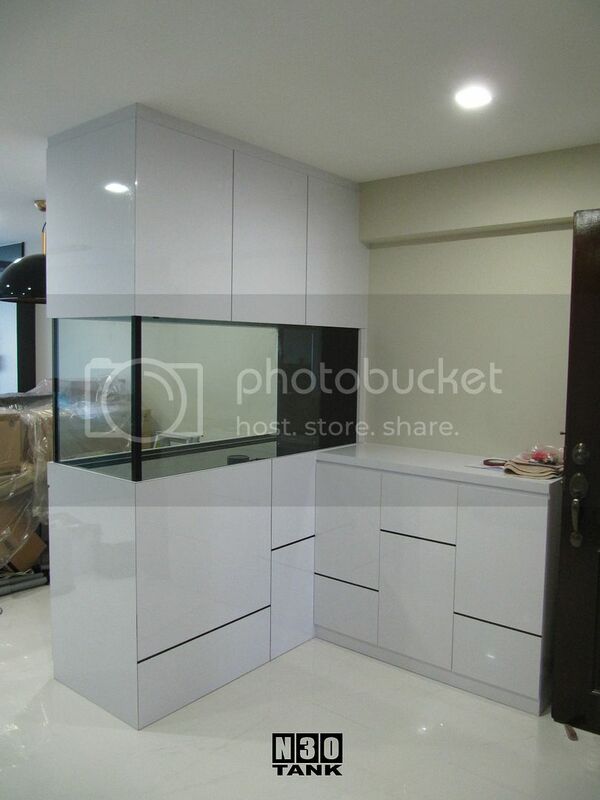 Please quote how much for this, but for 4 by 2.5 by 2.5 and no need full height. 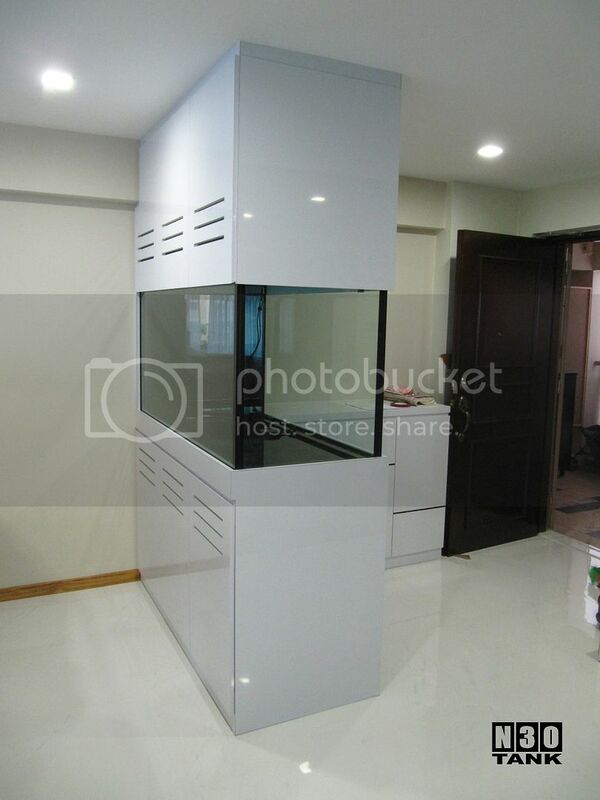 Boss, can pm me the price for 43" (L) X36" (W) X22"(H) bare tank using 10mm glass with styrofoam, just to put it on the floor.